As part of the larger Renown Health, this clinic has affiliates with the closest other clinic being in Reno about 3.2 miles away and is open today from 8:00am to 11:00pm. 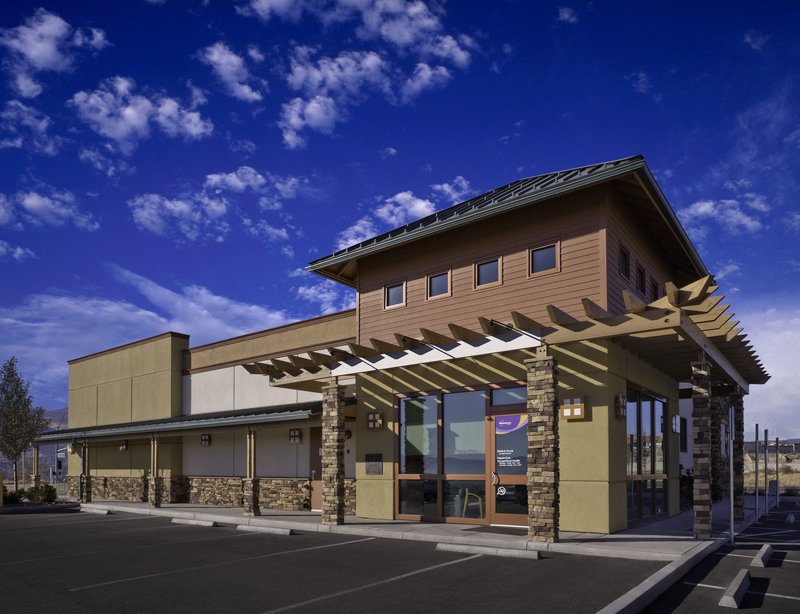 Recognized favorably amongst their patients, Renown Urgent Care, Summit Ridge has an average rating of 4.8 stars out of 5 based on 1156 total ratings. In fact, recent patients have frequently used words such as "ambiance", "bedside manner" and "timeliness" to describe their experience at the clinic. Certainly not terms you hear about healthcare providers too frequently! Made my appointment online was there 1/2 hour early gitnchecked in and was seen promptly. All the staff were polite and understanding as well as efficient. The ladies were awesome! They did an amazing job and were excellent at explaining what the problem was and why I feeling continued irritation even though they removed the piece from my eye. Really like that I can make an appointment and be seen at a certain time. When not feeling good that really makes a difference!! Ashley, the PA, was very down to earth and easy to talk to. She explained everything and was very knowledgeable. The staff and Dr. on duty were awesome! Nice and quick for first thing in the morning. The MA could have Worked on her bedside manner more but overall great experience. Dr. Chen was very thorough and did an outstanding job solving this persistent condition. I feel confident in his conclusions and prescriptions! Jamie is an exceptional provider. She is smart, and empathetic! Thank you so much!! The staff was very nice. I had a wonderful experience with my doctor at the urgent care who saw me. She was so helpful with all my questions and provided me exceptional customer service. Everyone is so efficient and professional. Dr Johnson shed light on why an existing condition was not clearing up. Made sense. Daisy was great to check in with and so was the medical assistant. Erin, the doctor, was very nice and thorough. And very caring and easy to talk to. And the X-ray lady was super great too. I would definitely back to renown summit ridge.